View our latest updates and releases from Mural. 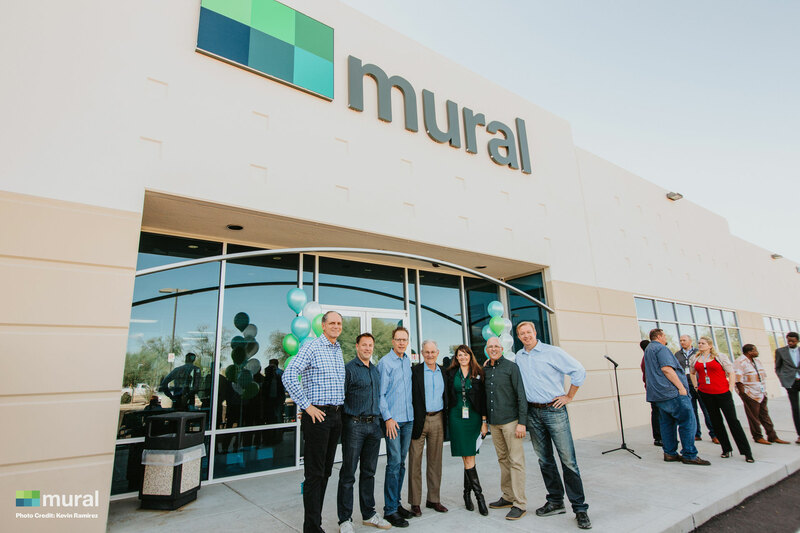 On Thursday, October 25th, Mural celebrated the move to the new facility at 1455 W River Road anda successful year of business growth with a Ribbon Cutting Ceremony. In attendance at the event were Mural's Executive Leaders, City of Tucson Mayor, Jonathan Rothschild, and CEO and President of the Tucson Metro Chamber, Amber Smith among many others. This week, our Leadership Team had an opportunity to visit Youth On Their Own (YOTO). 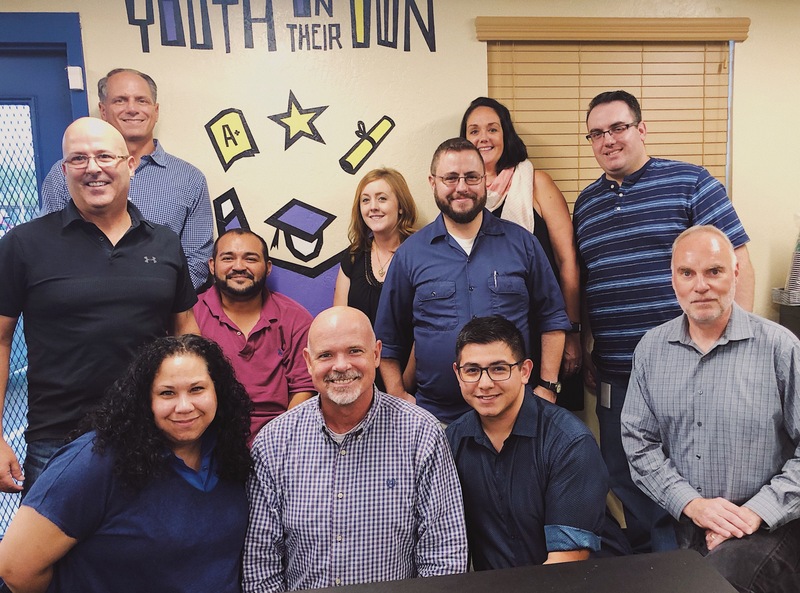 This is an organization that provides supplies and financial support for Tucson’s homeless youth while encouraging them to graduate. We offered some helping hands to help package supplies and write handwritten notes of encouragement. Thank you YOTO for having us! 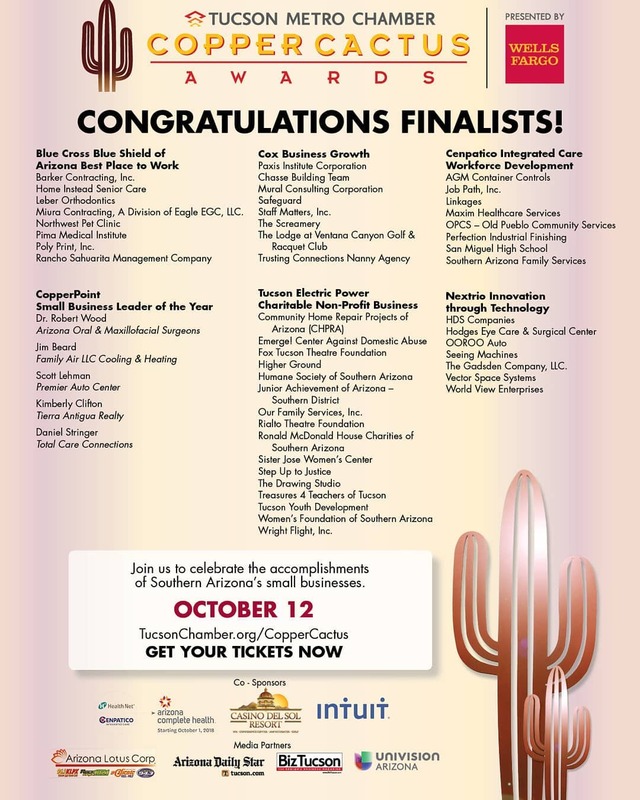 The Tucson Metro Chamber has announced this year's list of finalist for the Copper Cactus Awards. We have been named a finalist for the Cox Business Growth Award! With only a few days left in 2017, Mural has achieved yet another Microsoft Partner achievement. Mural is now a Gold Small and Midmarket Cloud Solutions Microsoft Partner. This comes just days after achieving Gold in Cloud Productivity.